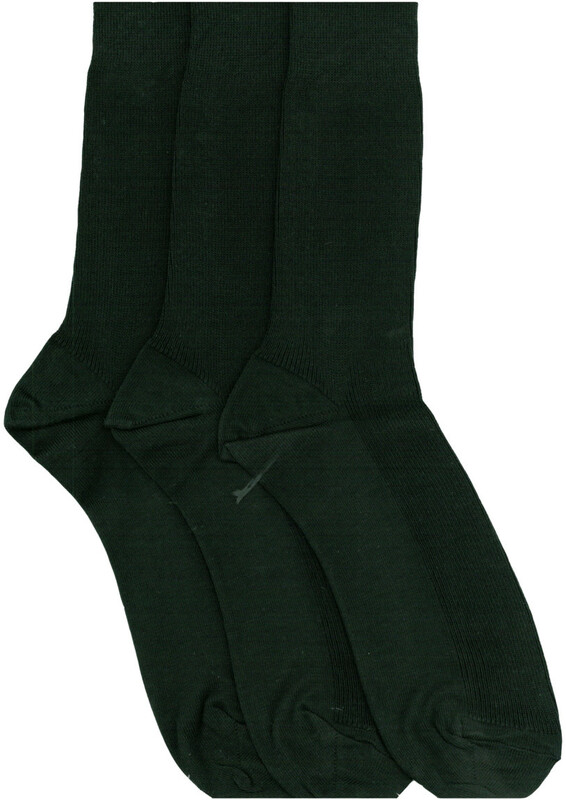 3 pairs of 1×1 rib knit plain cotton socks for everyday wear. Mid calf length. 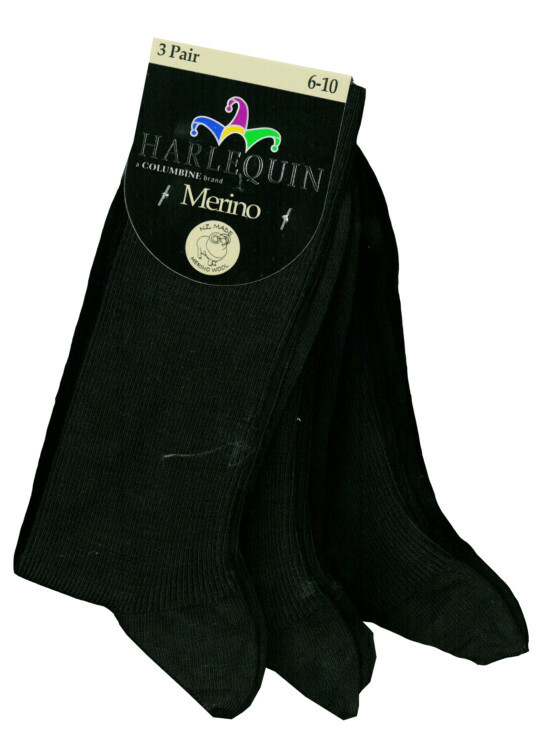 70% cotton, 25% nylon, 5% elastane. 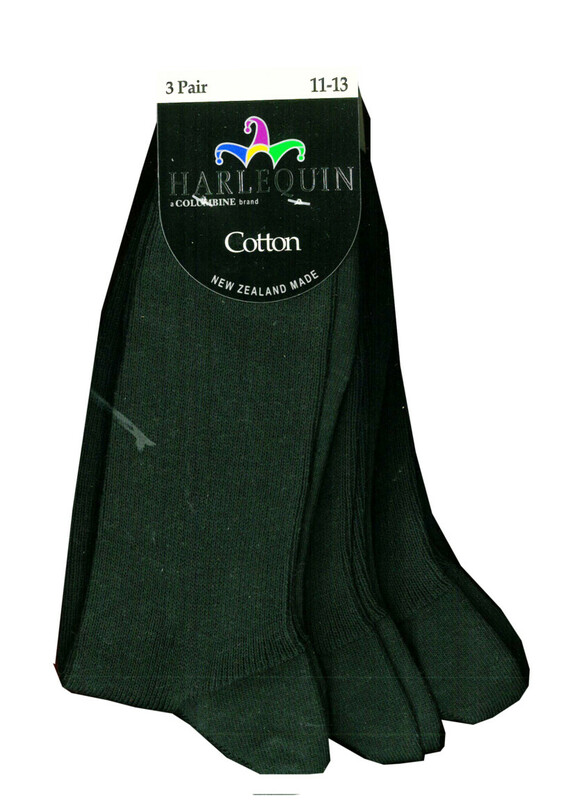 Proudly made in NZ.